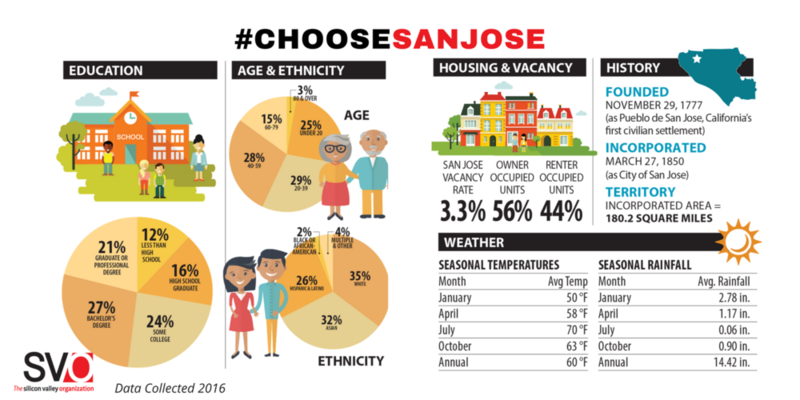 A handy check list for what you will need to have prepared, purchased and permitted to do business in the city of San Jose. San Jose's Office of Economic Development is committed to providing an integrated, solutions-based approach to business assistance that creates a foundation for entrepreneurs and companies to develop new ideas and foster economic opportunities for generations to come. The Governor’s Office GO-Biz offers a range of services to business owners including: attraction, retention and expansion services, site selection, permit streamlining, clearing of regulatory hurdles, small business assistance, international trade development, assistance with state government, and much more. The United States Patent and Trademark Office (USPTO) is the federal agency for granting U.S. patents and registering trademarks, and the Silicon Valley, as one of the most prodigious and innovative entrepreneurial communities in the country, was selected as the west coast presence to assist the USPTO in fostering and protecting innovation. Part of the U.S. Commercial Service, the Export Assistance Center connects U.S. companies with international buyers, providing them with market intelligence, trade counseling, business matchmaking and advocacy/commercial diplomacy support. 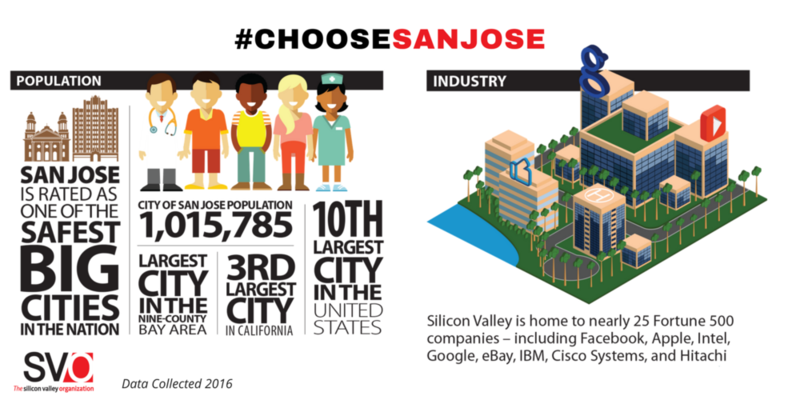 Want to know more about Silicon Valley? Click here to see Joint Venture Silicon Valley and its Silicon Valley Indicators.